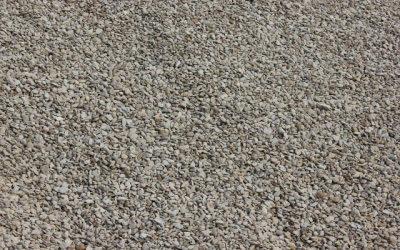 Pea Gravel is commonly used in playgrounds; roofing; driveways and walkways. It is also used for drainage. 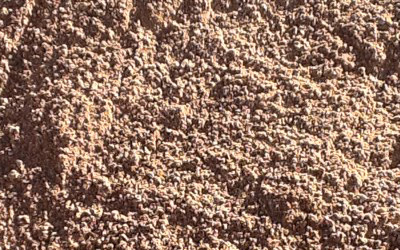 Pea Gravel is 3/8″ to 5/8″ in size. 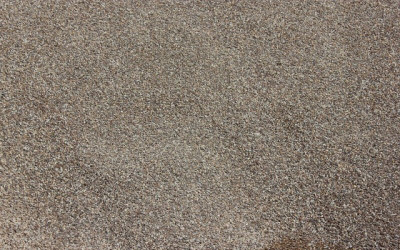 50/50 Washed Sand and Pea Gravel for mixing with cement to make readymix. Pea Remix also comes in 1″ – 1 1/2″ gravel mix. Commonly used for French drains, walkways, garden areas, or to mix in cement. River Rock is a washed native stone with a smooth, rounded & angular surface. It’s color ranges from shades of tan, gray and beige and is 5/8″ to 1 1/2″ in size.